Chief Love Officer Steve Harvey helps E! News correspondent Zuri Hall find love. 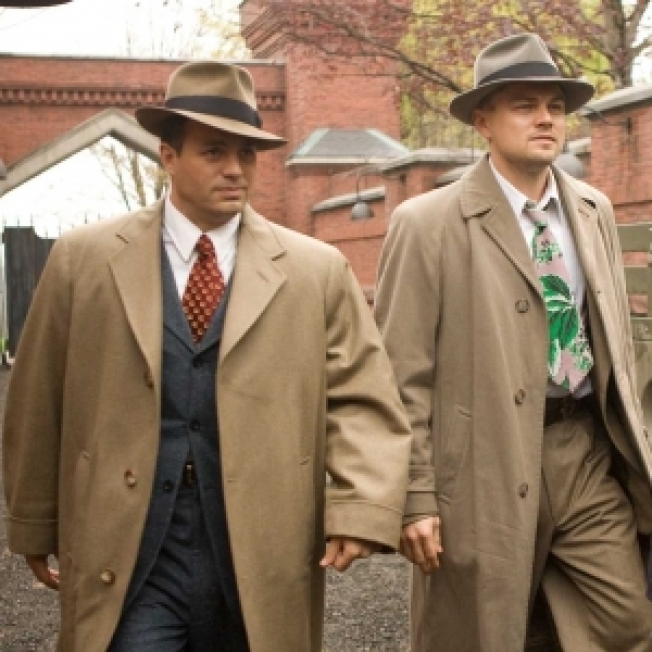 Martin Scorsese and Leonardo DiCaprio's voyage to "Shutter Island" has landed them at No. 1 at the weekend box office. Their creepy crime thriller set at a remote insane asylum opened with $40.2 million. "Shutter Island" is the fourth collaboration for Scorsese and DiCaprio and the best opening yet for both the director and star. The previous weekend's top movie, the all-star romance "Valentine's Day," slipped to No. 2 with $17.2 million. It raised its total to $87.4 million after 10 days in theaters. The science-fiction sensation "Avatar" is still going strong after two months in theaters, coming in third with $16.1 million and raising its record domestic total to $687.8 million.